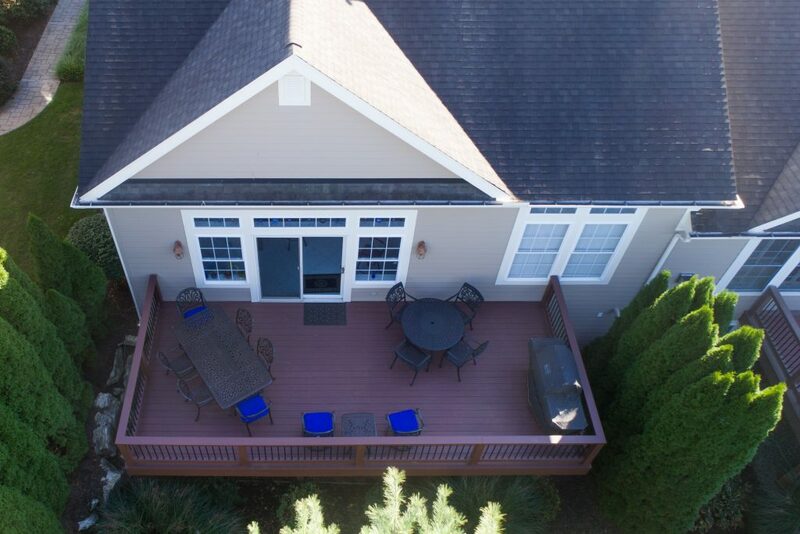 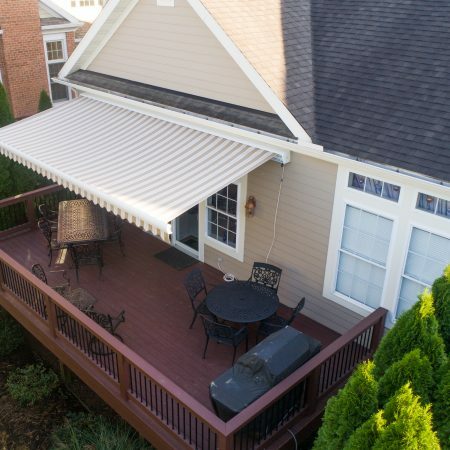 Zephyr Thomas is proud to offer you a wide range of options when it comes to choosing the right Patio or Deck Cover for your home or business. 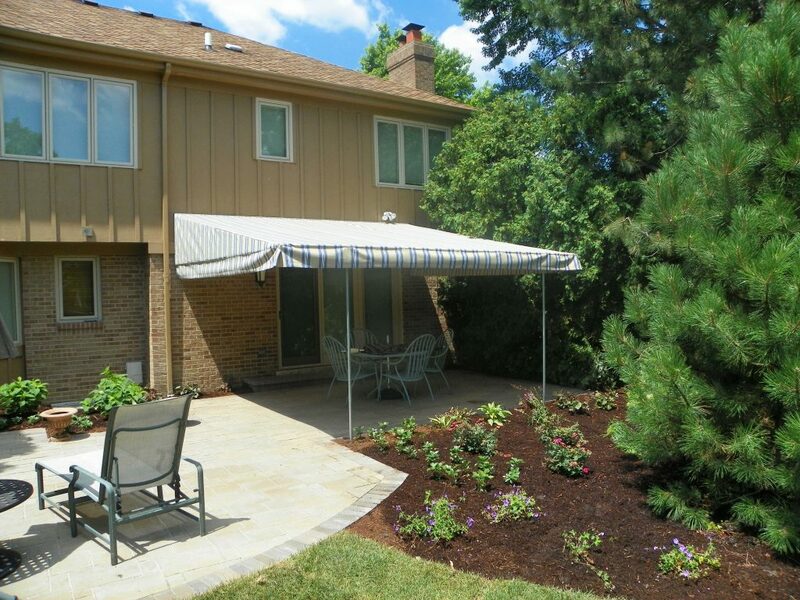 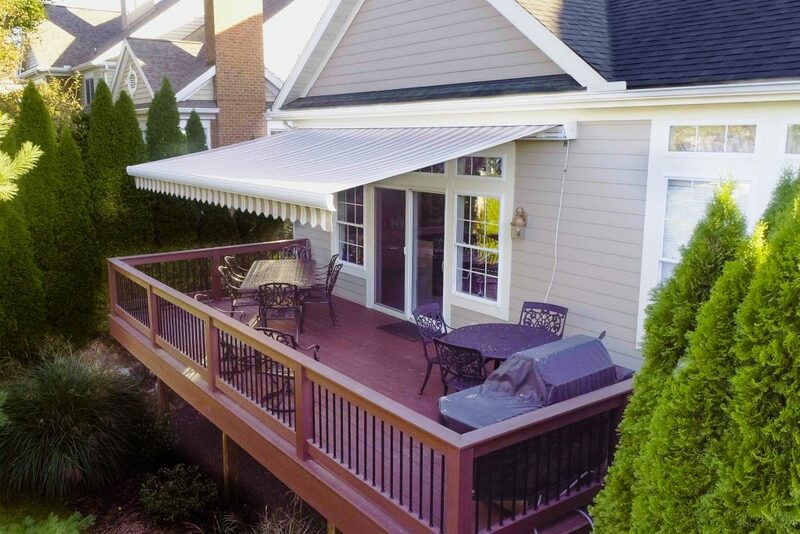 An Aluminum Patio Cover will preserve its beauty. 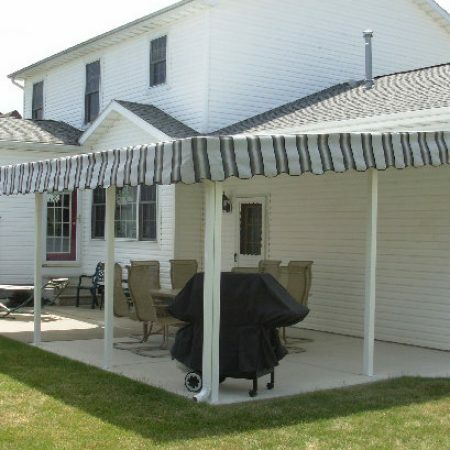 It has an unsurpassed ability and durability to retain its color and gloss for years to come. 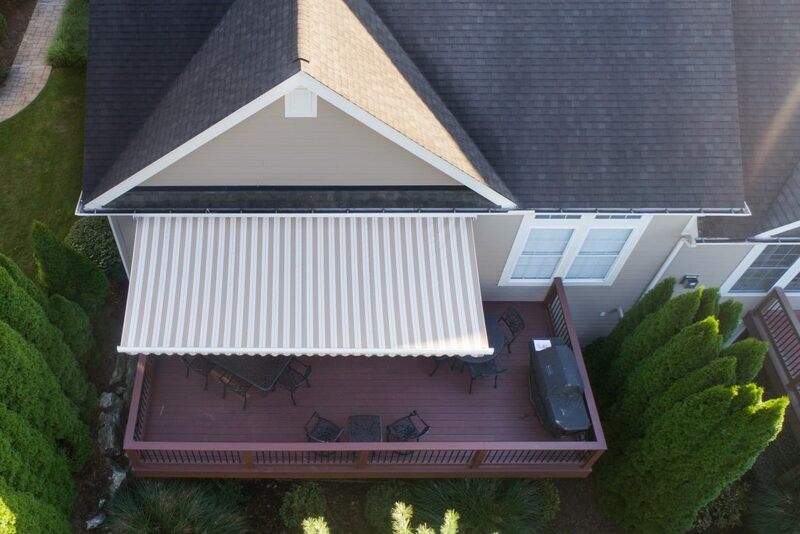 Patio covers & awnings shield your patio from sun, rain, and show. 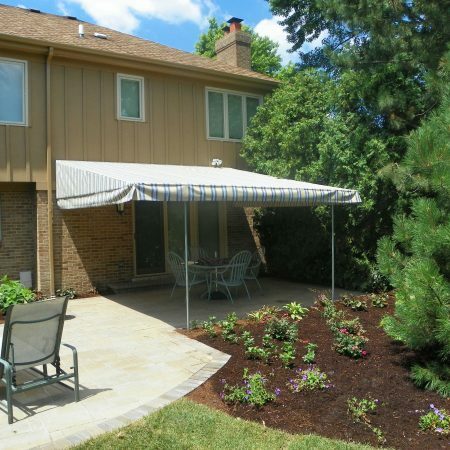 Get one step closer to a more comfortable patio by filling out our form. 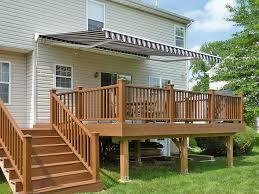 One of our service professionals will be in touch! 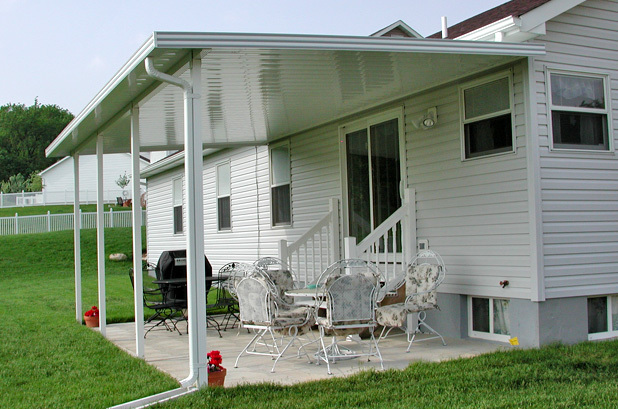 Fairlite aluminum awnings can reduce heat from the sun’s rays by up to 70% and interior temperature as much as 15 degrees. 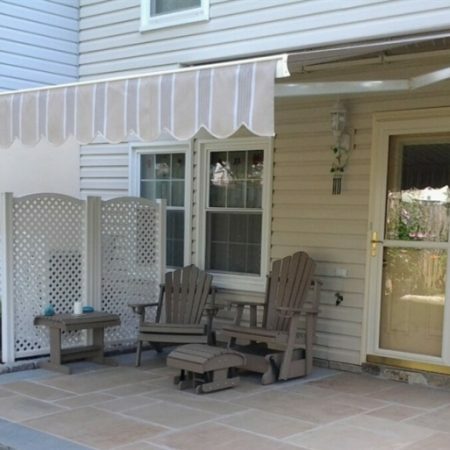 Custom-made awnings shade windows from high sun in summer and allow light of the low-lying sun to warm the house in winter. 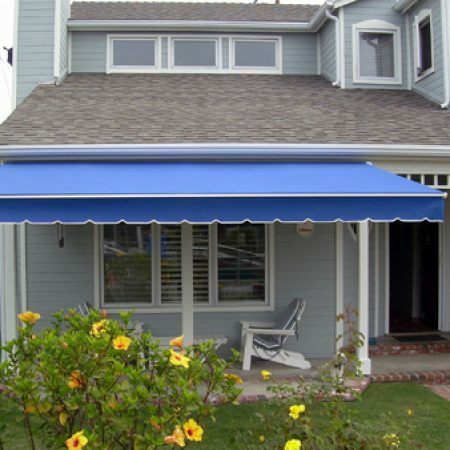 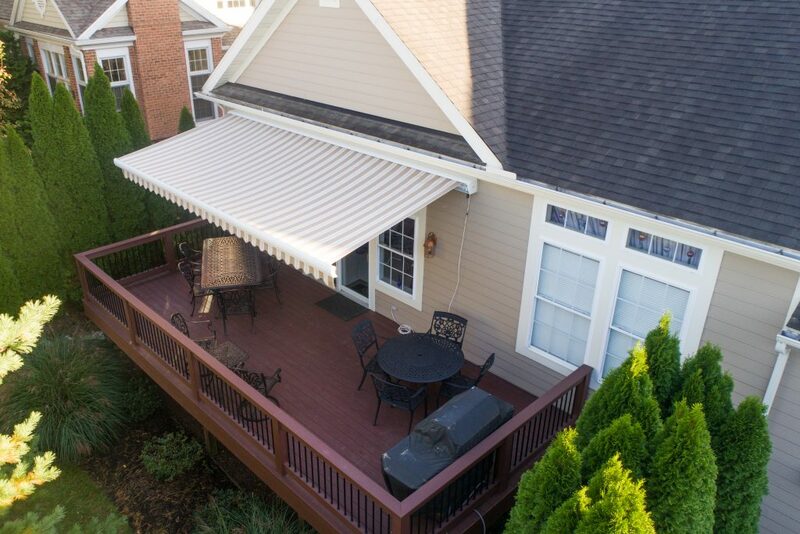 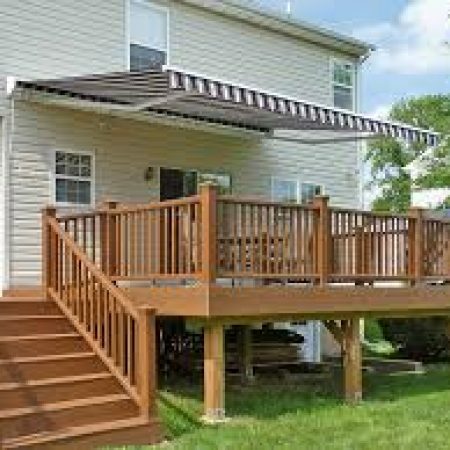 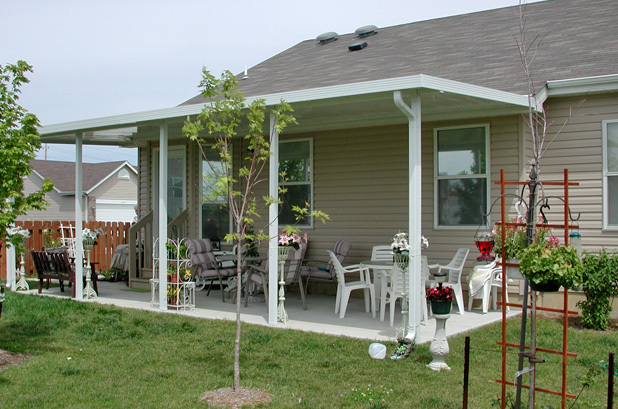 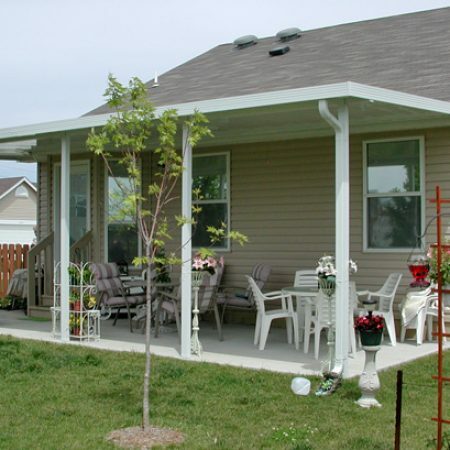 Awnings also shield your porch or doorway from sun, rain, and snow. 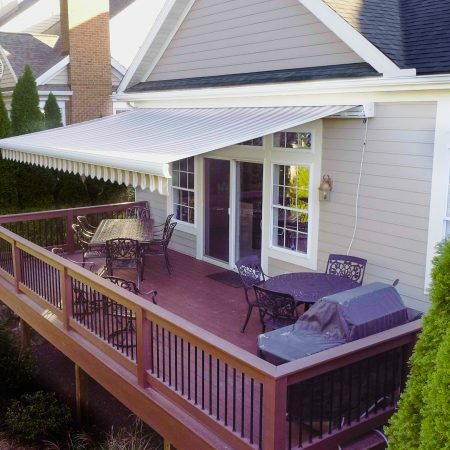 Long-lasting finished aluminum maintains color and integrity in even the harshest conditions. 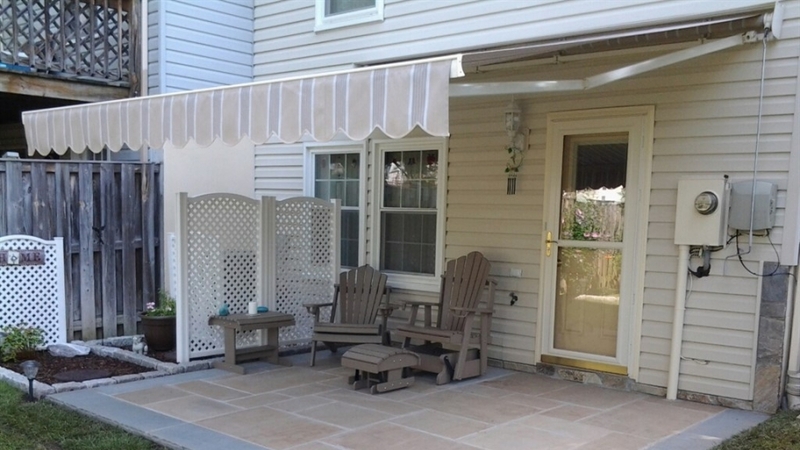 Custom-made and installed Awnings and Door Hoods represent form and function at their best. 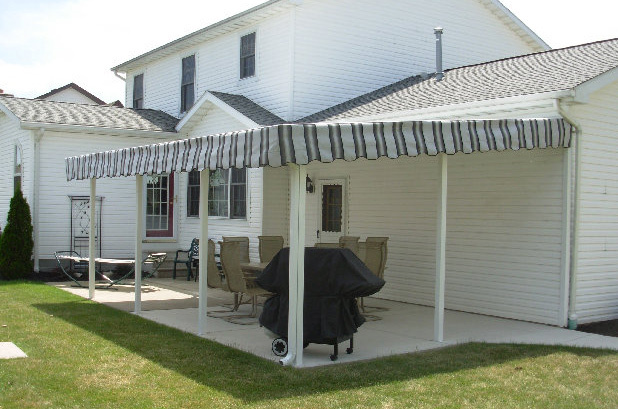 Awnings have a natural venting action to prevent the build-up of hot air against windows. 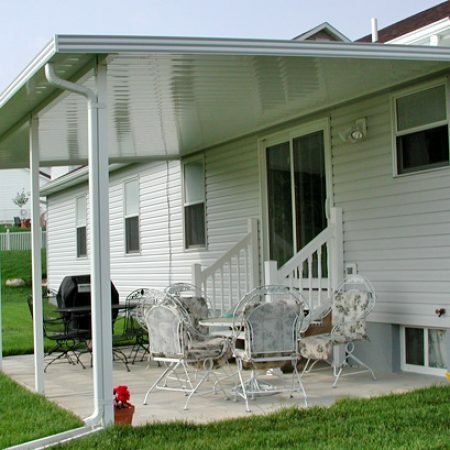 The unique “pan and cover” construction helps keep rain, snow, and debris from penetrating, without trapping heated air underneath. 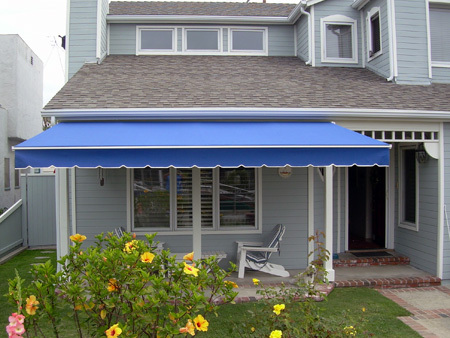 It also allows a soft “halo light” to filter into your home instead of dark shadows associated with other awnings. 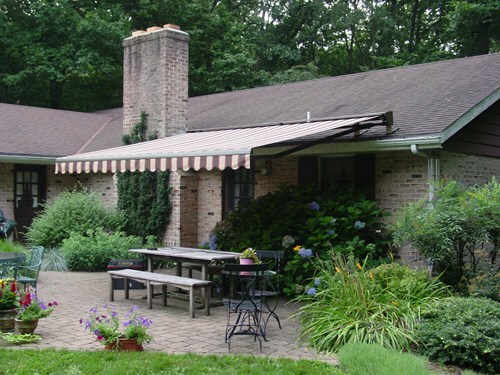 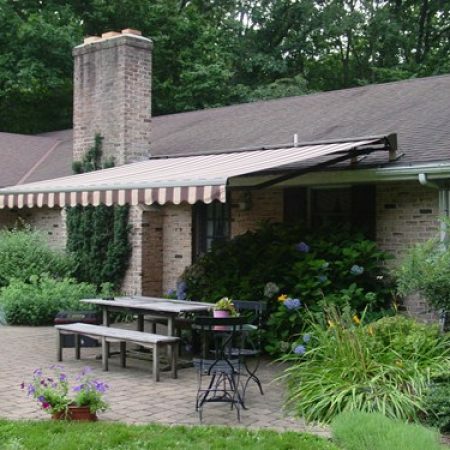 And, unlike fabric awnings, Hess Awnings will not stretch or tear, and do not need to be taken down in winter.